Designers have been quick to come up with ideas to show off or hide the front-facing camera. 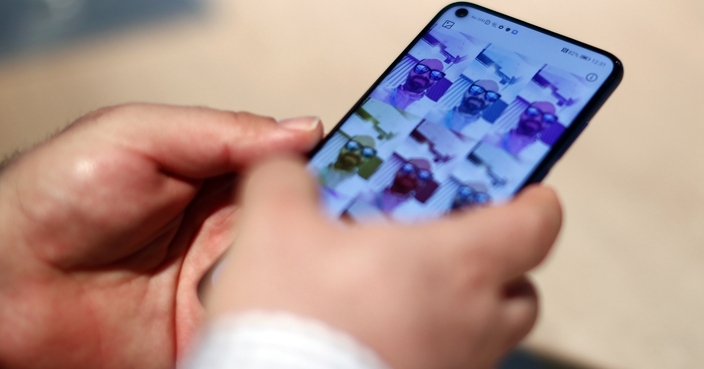 The display for the S10 covers the entire front of the phone, leaving the front-facing camera as a black hole in the otherwise spotless screen. Designers quickly set up a new place to pool their ideas and the best can be found on /r/S10wallpapers. A solar eclipse image was one of the most popular. And Disney got the S10 treatment. Star Wars-themed wallpapers also featured prominently. The bigger 10+ model features a double camera, meaning designers had to think laterally about what images could fit around the space. North Korean leader Kim Jong Un made an appearance. As did Bender the robot from Futurama. And the robot helmets for dance music duo Daft Punk. 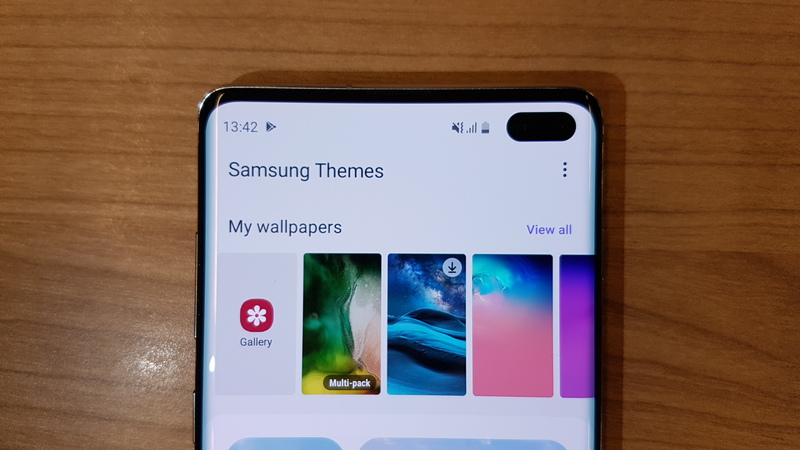 More than 9,000 people had subscribed to /r/S10wallpapers by Friday, with hundreds of other designs submitted for people to try out on their new devices.